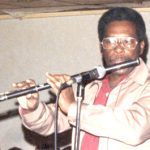 Policarpo (Polo) Tamayo, famous for his flute playing with Ritmo Oriental, is known more recently for being one of the Buena Vista Social Club and Afro Cuban All Stars musicians (recording on the solo albums of Cachaíto and Amadito Valdés). Polo was born in Pinar del Rio on January 26, 1934, into a musical family; his father played trombone, his uncles guitar, tres and bass and his brothers bass and trumpet. While performing popular dance music, his uncles also enjoyed playing rumba. 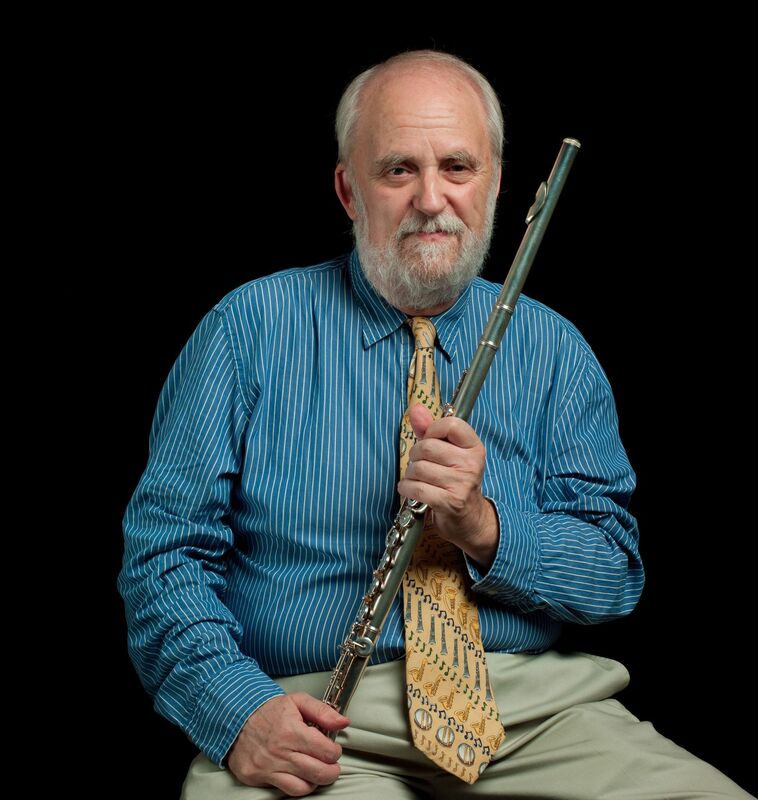 He learnt solfège from the town’s only music teacher, clarinetist and saxophonist, Félix Benites, who also taught him the flute and introduced him to the Tulou method for flute. Polo worked through this system whilst also gaining tips from flute players performing in his home town and by listening to Arcaño y sus Maravillas on the radio. 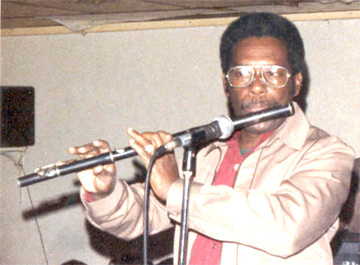 Polo also played trumpet and trombone in various conjuntos and orquestas of the Cuban jazz (‘yazz’) variety in his home town before moving to Havana, where he later performed with Orquesta Neno González, Barbarito Díez, Pancho el Bravo and Siglo Veinte. Polo has performed lately with Charanga de Oro which is directed by José Loyola, the son of Aragón’s first flute player from the 1930s, Efraín Loyola.